Ženy a technika | Technika a ICT - Cherchez la femme ! Technika a ICT - Cherchez la femme ! 1/ “We do not want to help a still partially covertly generated system in the Czech Republic, when various groups of the human population are supported. /GENDER SEGREGATION/” The author does not evidently understand the meaning of the word ‘gender segregation’, which would not matter so much if he read the full title of the project – as a matter of fact, the project is focused on eliminating gender segregation (as is also clearly stated in the title), not on its creating. For the sake of completeness - gender segregation means a high representation of men or women in a particular sector of the labour market or in certain occupations. In relation to the project in question, it thus means to attract more girls to studying subjects that are viewed today as purely male in order to ensure qualified workforce for the sectors in which they are acutely lacking. Nothing more, nothing less. 2/ “We do not want our personal data, such as our daughter’s name and date of birth, to be used and abused in any way without the consent of ours and our daughter.” The author responds to the necessity of completing the form of consent to the involvement in the project and in another place he states that Act No. 101/2000 Coll., on the Protection of Personal, is violated by the mere filling in the form. However, this is quite the opposite. Signing the form of consent is necessary just for the fact so that this Act has not been violated (see section 5 (2) of the Act). A similar consent is required for all extracurricular activities, in which children participate, and is used for all the activities regardless of the fact who organizes or finances such an activity. In accordance with the Act, all information is used only for the purposes of record keeping and proving the cost spent in accordance with the approved purpose of the grant and in no case there is any risk of their “misuse or abuse” as the author fears. 3/ “We do not want to participate in the projects of Norway Grants supporting JUVENILE JUSTICE in the CR.” As stated above and as it is evident from the name, the project is focused on the promotion of technical and ICT sectors, therefore, it does not concern justice, nor can concern it, let alone juvenile justice. 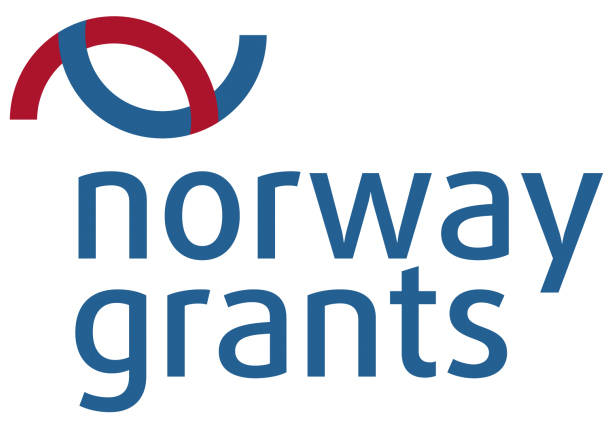 For the sake of completeness, we would like to add that Norway Grants are primarily aimed at reducing economic and social disparities in the European Economic Area and the overwhelming majority of the funds from Norway Grants is used in health care, science and research, and the environment, although there is indeed also a programme directed at vulnerable children and youth. Whether some of the projects funded from this programme really contribute to the creation of juvenile justice, we are unable and cannot judge, but even if this would actually happen, then it certainly has nothing to do with the policy of the Norway Grants as such, and it is not certainly related to the project entitled “Technology and ICT - Cherchez la femme! Promoting elimination of gender segregation in the Pilsen Region,” which is implemented by the Academy of CCPR! We often encounter stereotypes, which explain the low proportion of women in technical and ICT sectors referring to the natural (biological) difference between men and women. In our lives, most of us have certainly encountered claims such as “girls do not have aptitude for mathematics.” This stereotype explains the absence of girls in these fields of study as natural, and thus essentially as unchangeable. However, if you really examine evidence of men and women having different “aptitudes”, you will get a different picture. Research focusing on different competencies of girls and boys concerning, for example, spatial ability or results in mathematics show that these are abilities/skills which are not unchangeable or innate, but, on the contrary, these are skills that can be systematically developed. The study of Sorby and Baartmans1, for example, shows that after completing course of spatial imagination girls achieved in their tests the same results as boys (although before completing the course their results were three time worse on average). This partial study illustrates that a number of the skills that are automatically identified with biological predispositions in layman´s thinking are considerably influenced by the education method and appropriate training. For example, over the past thirty years in the United States we may observe an increase in the proportion of girls achieving above-average results in mathematics compared to boys. This dramatic increase in the number of girls who have aptitude for mathematics in such a short time can hardly be explained referring to biological reasons. Hence, it is right to believe that the low number of women in technical and ICT sectors is more likely caused by social barriers. This fact is also proved by a recent study published in the Science2 journal, which shows that there is a statistical connection between the degree of equality between men and women in the society and the results that girls achieve in mathematics. It thus seems that girls in the countries where they have much freer space for their development also discover that they have aptitude for mathematics. Thus, the representation of women in technical fields to a considerable degree also reflects the position of women in a society and prejudices that prevail against their abilities. MYTH 2: ALL STUDENTS HAVE THE SAME POSSIBILITIES – IF WOMEN WANTED TO STUDY TECHNICAL FIELDS, THEY WOULD STUDY THEM. This myth claims that girls do not apply for studying technical fields simply because they are not interested in them. It is thus assumed that thinking about our further career is entirely free and depends only on individual dispositions of the particular student. Although students have formally freedom of choice of their further education, this choice is always made in the environment which makes some of these choices less likely. Our society still works with the concept of different skills, roles and social roles of men and women. In such an environment, some choices are then made problematic. Technical fields of study are socially viewed as traditionally male sectors. This fact may also be reflected in the girls´ relation to these fields. Basically, girls find it difficult to see themselves in the roles of female programmers or engineers, and similarly boys find it difficult to incorporate in their thinking about future the possibility of acting as teachers in nursery schools or male nurses. That does not mean they would not succeed in these fields or the fields would not be suitable for them. They have grown up in a society where some sectors are still perceived as rather feminine or rather masculine. This is inevitably reflected in their own ideas about which occupations are appropriate for them as girls or boys. Empirical research has shown that girls´ interest in technical fields considerably increases if they experience non-stereotypical concepts about careers suitable for men and women as well as examples of women who have succeeded in these sectors. Technical and ICT sectors play a crucial role in the country´s economic growth and its competitiveness in the global world. The demand for qualified workforce in these sectors is constantly growing and in the Czech Republic it currently exceeds the supply of such qualified professionals in the labour market. In this respect, women represent untapped potential for technical and ICT sectors. That is why the European Commission has recently undertaken several key steps, the aim of which is to increase the number of women in these sectors. The absence of women in technical sectors also reflects the degree of stereotypes about traditional roles of men and women. In this context, the proportion of women in these sectors also becomes an indicator of the equality degree between men and women in society. Women can also bring new insights, perspectives and impulses in the historically predominantly male fields. In the myth concerning different aspirations of girls and boys we have shown that the starting positions of girls and boys for studying technical and ICT fields are different. This is not related so much to their “innate” dispositions rather than to conceptions that prevail in society regarding a suitable type of career for men and women. In other words, girls´ attitudes to studying technical subjects are considerably affected by the still existing stereotype that these are male professions, that such an environment is not suitable for them as for girls and that they do not have appropriate dispositions for such work. In this respect, it is thus logical that the education of girls in the environment emphasizing the possibility of girls´ success in this field and the support of their technical skills can play a crucial role in their decision making to study such a field. We can find empirical studies showing that the girls´ interest in technical fields of study increases if they have the opportunity to meet with examples of women who have succeeded in these fields. For example, in the research of Plant et al. there was a significant increase in the secondary school girls´ interest to continue studying technical and ICT fields after they had met a woman who had succeeded in these sectors and presented it in a non-stereotypical way as a field of study suitable also for women. 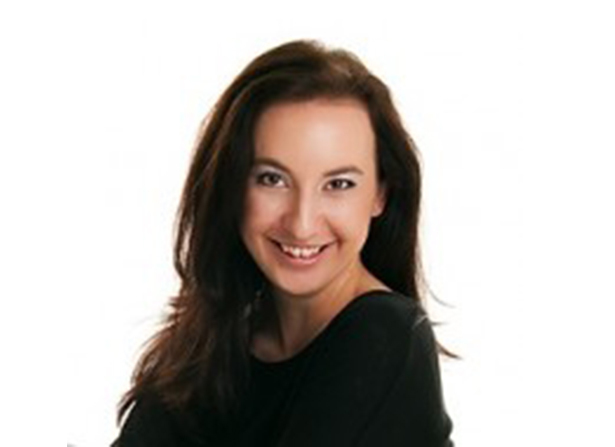 3 Kristelová in her research from the Czech environment shows that girls often have a distorted idea about the content of ICT professions and perceive it as a job suitable for boys. However, after completing the workshop, which presented various options of this profession, the girls started to show greater interest in studying this field further. 4 The surveys have thus pointed out that the activities presenting technical fields of study as an environment where girls can succeed and which can be interesting for them can play a key role in increasing the representation of women in these sectors. 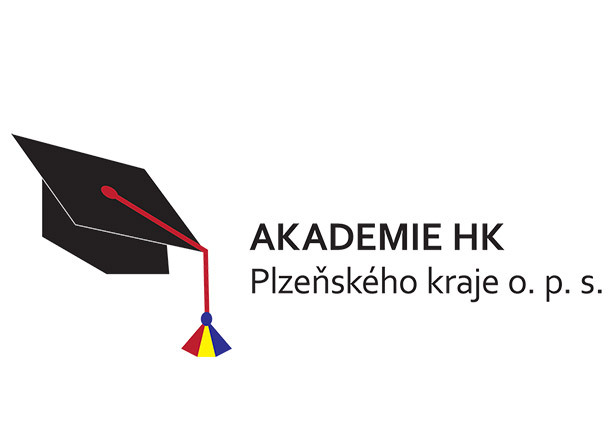 Academy of the Regional Chamber of Commerce of the Pilsen Region, o.p.s.